The Ohio University men's basketball team will play before a national television audience at noon (ET) on Sunday, March 1. The contest against Buffalo will air live on ESPNU. As Ohio University celebrates its 205th birthday, take a moment to look at some of the many achievements of its students, faculty, alumni and benefactors. College basketball gets all the hype, but don't forget those old Athens standbys, hockey and drinking. Check www.clevelandbobcats.com for details on . . . The blog will be re-launched in the coming weeks. 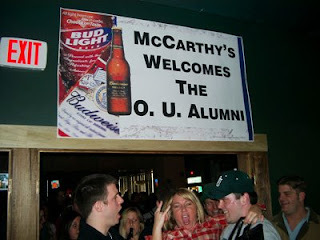 Visit the Ohio University Gateway and join the Cleveland OU Alumni group. Log in to LinkedIn and join the OU Alumni group there. 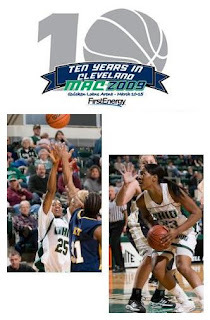 Join one or both of these groups on Facebook: Ohio University Alumni group and Cleveland OU Alumni group.